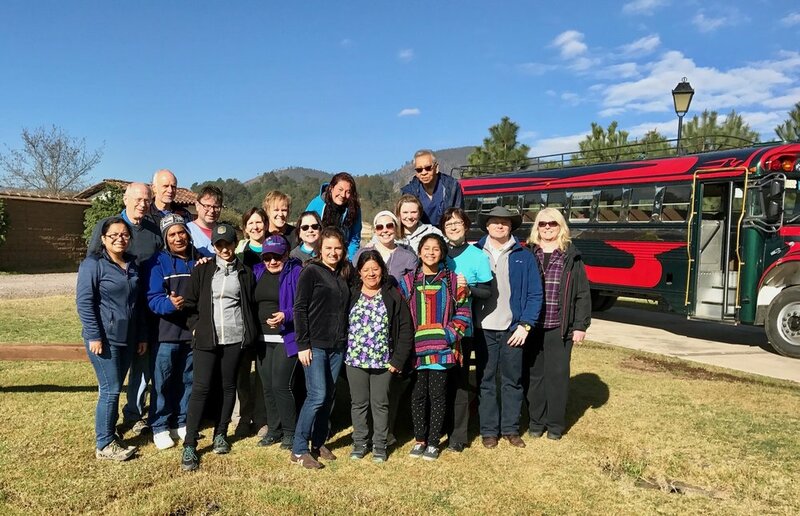 If you don’t know, Bay Pres has been actively involved in missions in Guatemala for over twenty years, and a team from Bay Pres just got back from a Medical Mission in March. Because this is an outreach of the church we want you to know about it - to know what we’re doing and why. 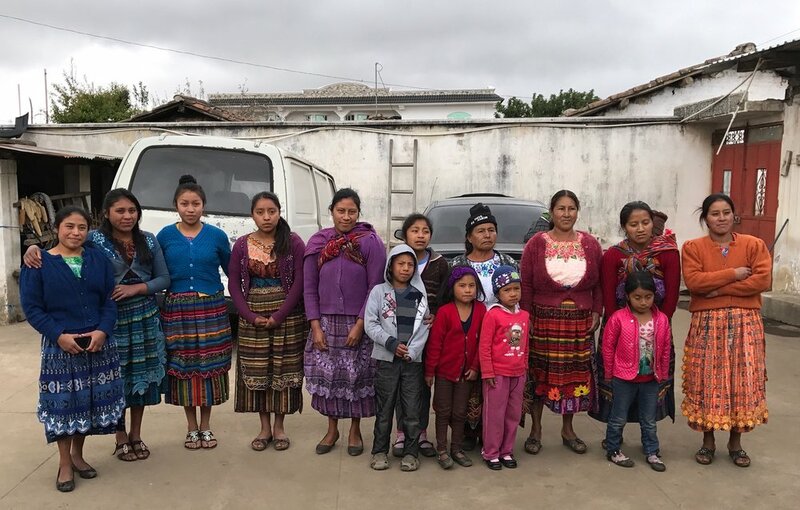 Here are a couple of stories from Dena Mitchell and photos from Carol Gress that will help you get a sense of how God worked through us to impact the lives of people in Guatemala in a fresh way. 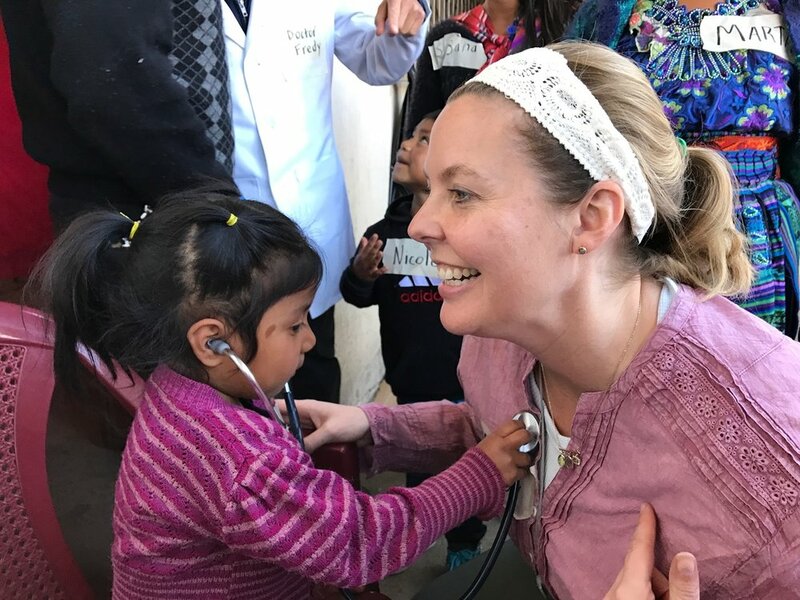 Lindsay Gould connects with an excited young girl during a medical clinic in Tacajalve. We arrived at Tacajalve with a warm greeting from some of the local women. Our own Dr. Eddie Santiago set up a temporary pharmacy with supplies and medicine we brought with us. We stopped in Antigua, a city designated as a UNESCO World Heritage Site with a history dating back to the 1700s. While this trip didn't focus on water systems, we were able to check up on a system we installed in Charremos. We ran an eye clinic and were able to provide people with prescriptions that help them see. Part of our trip focused on facilitating health training to help people manage common illnesses & vector-born diseases through hands on workshops. Dr. Hugo Gomez and his son led us in worship throughout our trip - here we are on the Community Health Evangelism (CHE) campus. Scott Brumagin ran a triage clinic and ran check-in procedures for patients including blood pressure and blood sugar testing. Here's our team next to a "Chicken Bus" - the local public transportation system (so called because sometimes passengers stow crates of chickens on top of the bus). During our time in Tacajalve we spent time with several trainers from Community Health Evangelism (CHE), one of the partners we support in Guatemala. One of the hallmarks of this partnership is the way that CHE blends holistic health and discipleship. Marcos, one of the trainers, spent a session training other local trainers who would continue the work after our clinic ended. He used an interesting model for training called LePSAS. It's important to understand what LePSAS stands for, because it forms the foundation of the CHE model of treating the whole person, body and spirit. We happened to be in Guatemala on International Women's Day (March 8th) and this was a particularly special day for our team. Our day at the clinic began with Bill Horschke teaching from Genesis about how we are created in God's image. The teaching session continued as we discussed how God made men and women different as well as making different cultures and that His image is made complete in all of these differences. Over 50 people heard this message in Spanish and Quiche (the local indigenous language). During our lunch break, Gene Kushner climbed up on the bus with a large bouquet of red roses and proceeded to pass them out to the women on the bus. Dr. Gomez followed Gene around singing a Spanish song "Rosas Rojas a Ti" (Red Roses for You). It's hard to put into words what these gestures meant to the greater community of women, including the women on our trip. We definitely felt loved, respected and honored on many levels, but more than that, it was another example of realizing and experiencing the unity and harmony that only God can bring, as well as His intended Shalom that can only truly be worked out and experienced through the saving grace of Jesus. We know that women and girls are vulnerable and at risk of violence and that they are disproportionately affected by extreme poverty. According to USAID, "Women and girls face greater burdens of unpaid work, have fewer assets and productive resources than men, are exposed to gender-based violence, and are more likely to be forced into early marriage..." This is the reality faced by many women in rural Guatemala and it was a joy for us to be able to celebrate these women on International Women's Day while encouraging them. These women already exude unparalleled strength, fortitude, endurance and resilience amidst the reality of ongoing life challenges and cultural and gender disparities, so it was encouraging to all of us. What do we mean by Shalom? During devotions one morning, Scott Brumagin shared a conversation that he had with Dr. Gomez the day prior. It was a deeper message about the concept of Shalom in the Old Testament. Shalom means peace, wholeness and lack of relational conflict in all aspects of creation. All of creation was designed to live in harmony and unison with one another and then the fall changed everything. We've seen this play out in our partnership with Dr. Gomez, CHE, and the people of Guatemala - God's reconciling and redeeming work - it brings to mind a quote from Lisa Sharon Harper: "Shalom is when the image of God is recognized, protected and cultivated in every single human. It is our personal calling as followers of Jesus' Gospel. It is the vision God set forth in the garden and the restoration God desires for every broken relationship. Shalom is the "very good" in the Gospel. Despite our anxious minds, despite threats of violence and despite division, God's vision remains: peace for a hurting soul and wholeness for a fragmented world." This was a great trip for everyone involved and it was a blessing to be able to minister on behalf of Bay Presbyterian Church. 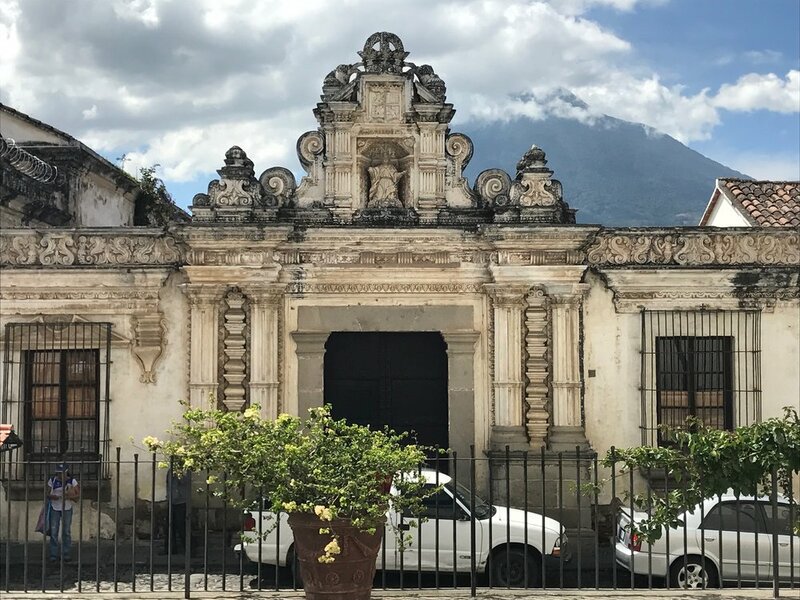 Find out more: If you're interested in Guatemala, get in touch - you might be a perfect fit for our advocate team for our Guatemala partnerships! Thanks for being interested! Someone from our Outreach department will get in touch with you in the next few days.